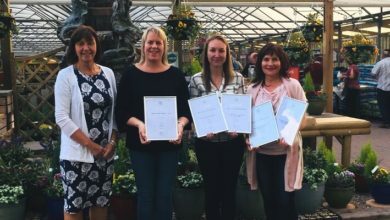 Cheshire based Bents Garden & Home has once again won the UK?s Best Destination Garden Centre 2018/19. It is the second consecutive year that the family owned business has won the award. It’s also the 6th time in total that the Centre has held the award. 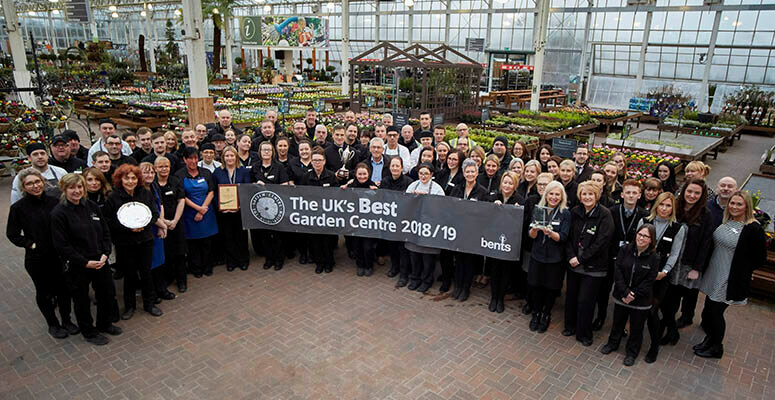 Bents, is also a GCA Garden Centre of Excellence, one of only ten in the country. Bents received a surprise spot visit by GCA inspectors and recorded the top score in the country. 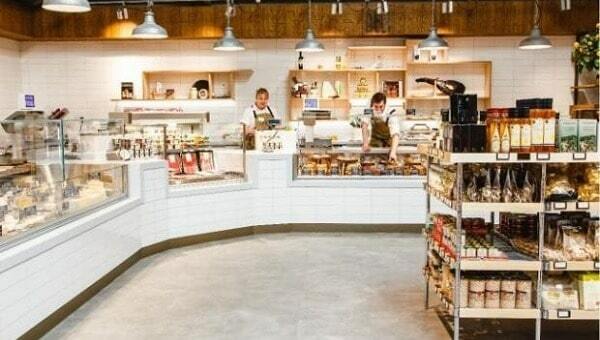 Bents also picked up the national titles for Best Indoor Lifestyle Retailer and the Barton Grange Trophy. 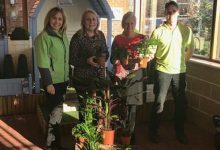 Says Matthew Bent, Managing Director at Bents Garden & Home: ?What a fantastic way to start the year! We have a great team of colleagues who work hard in all areas of the business. We dedicate this award to them as a thank you for all their input.? 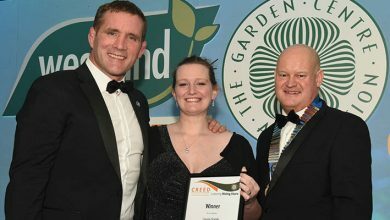 The award is important within the garden centre industry. Centres don?t pay to enter or put themselves forward. Inspectors visit with no knowledge of the exact date to ensure standards remain high at all times. 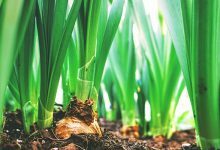 The audit process includes a detailed inspection of all CGA member centres. This including all departments and people. It then presents each centre with an annual breakdown of findings. Says Matthew: ?The annual audit focuses on quality standards throughout the centre. Not only of products and departments, but also people and service. We work hard to ensure standards improve year on year; an approach which has been rewarded by this latest accolade. ?